You deserve an hour to yourself. 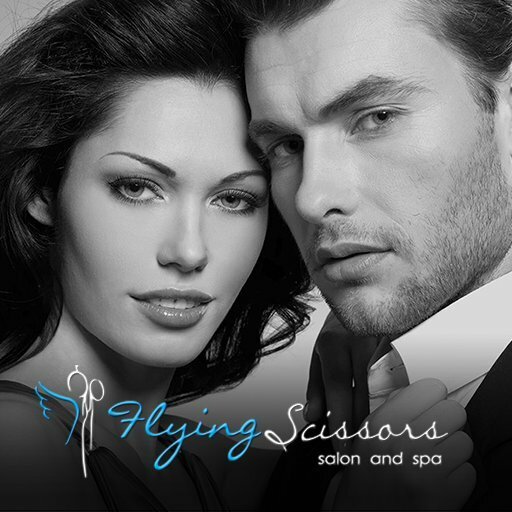 At Flying Scissors Salon we have a commitment to maintaining the highest standards. 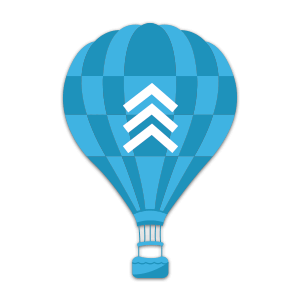 It's what our business is built on. We hire only those stylists who possess exceptional technical skills and use only top quality professional brand products to provide you with the exceptional results you are looking for. We ensure a degree of excellence that is unlike any other salon. We invite you to come in today and experience our world class service in person.